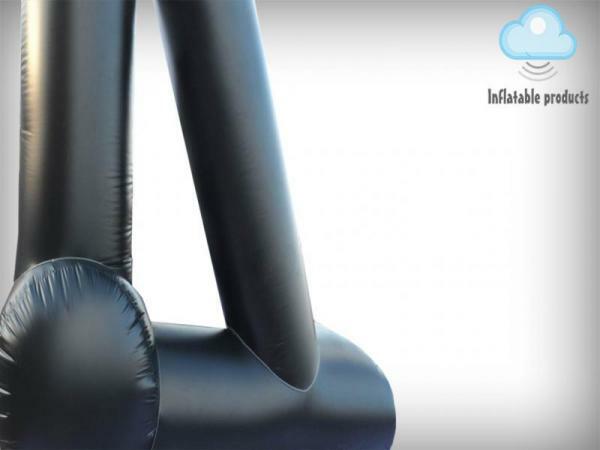 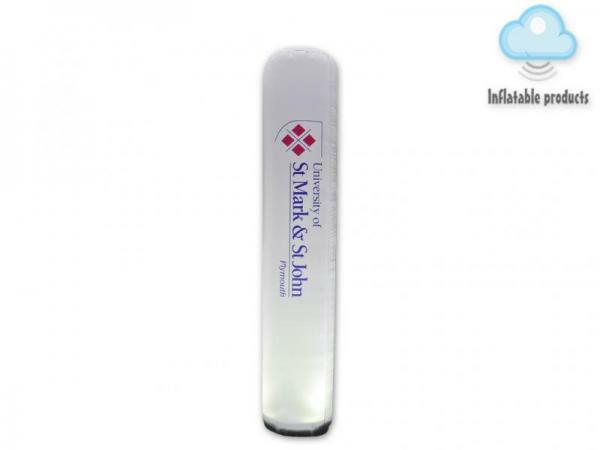 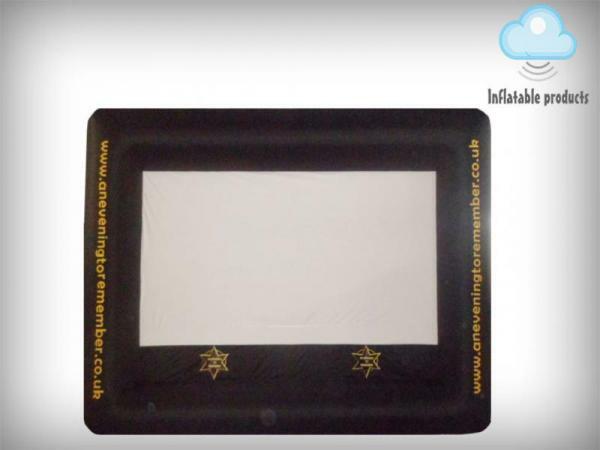 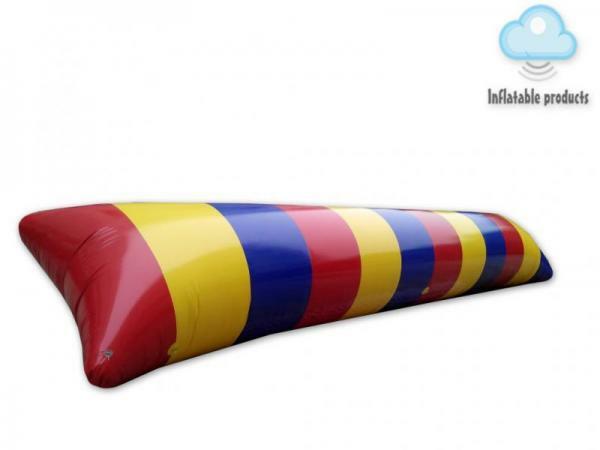 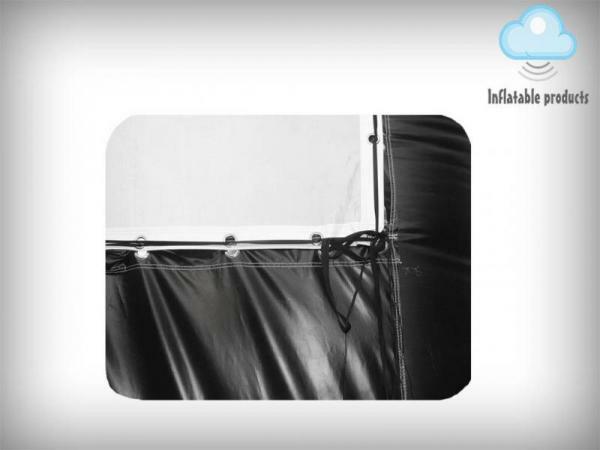 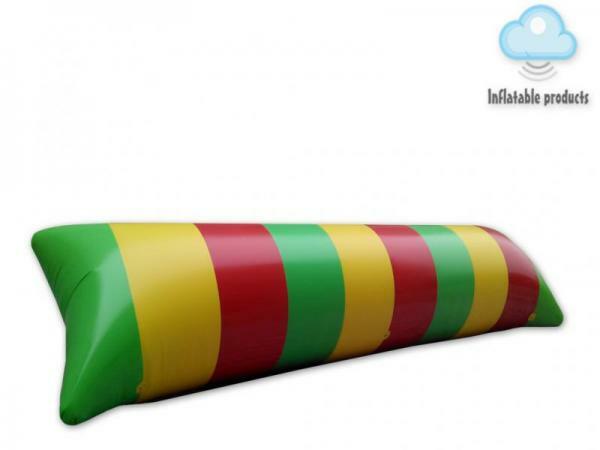 Inflatables for your business and fun! 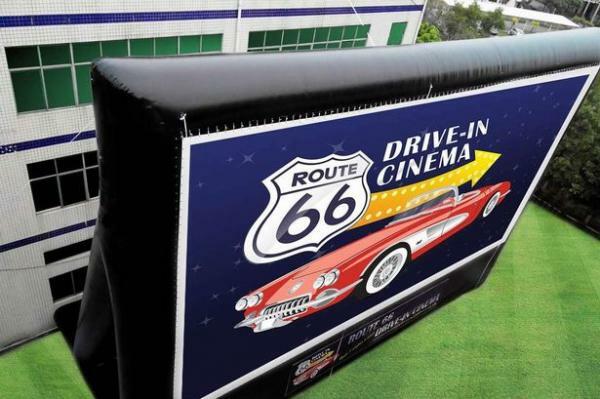 Outdoor cinema hire! 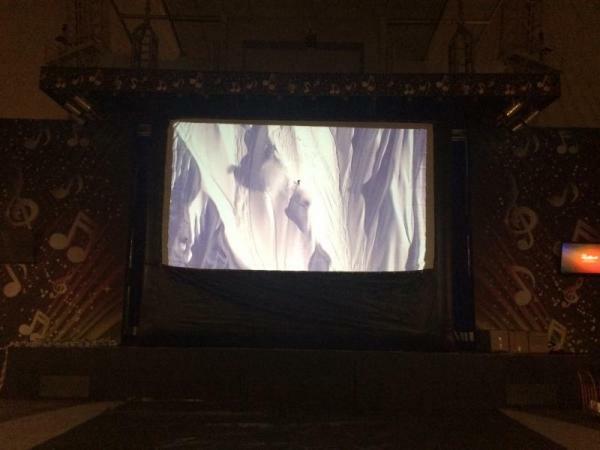 Pop up cinema hire! 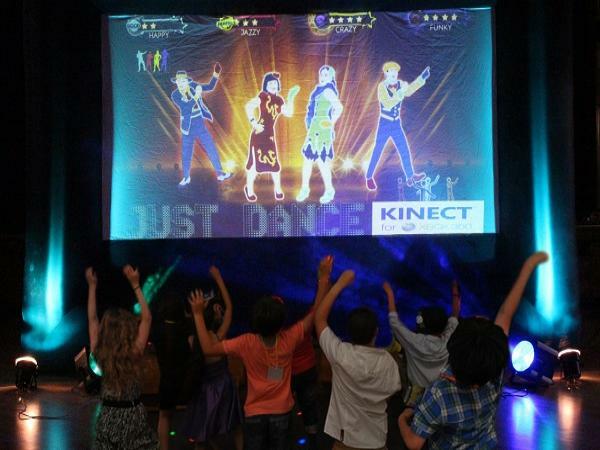 Hire outdoor cinema for your birthday party! 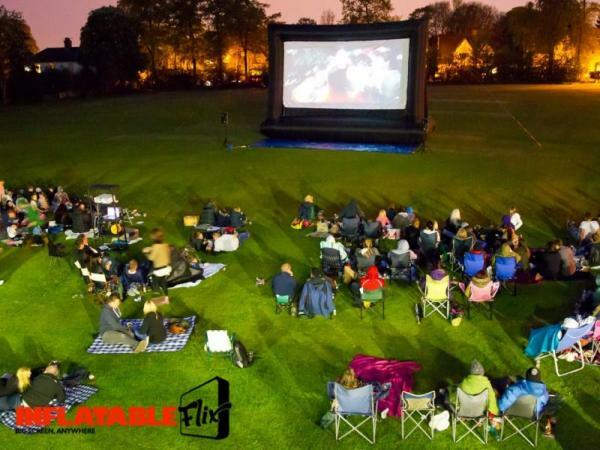 It`s time to book your outdoor cinema event for summer 2018!